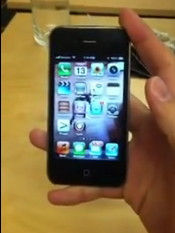 My friend @DHowett made a video of an untethered 4S iPhone 4,1 running iOS 5.0.1 some days ago. @DHowett is a famous iOS developer and a member of the Chronic Dev Team. Only a few to wait now.